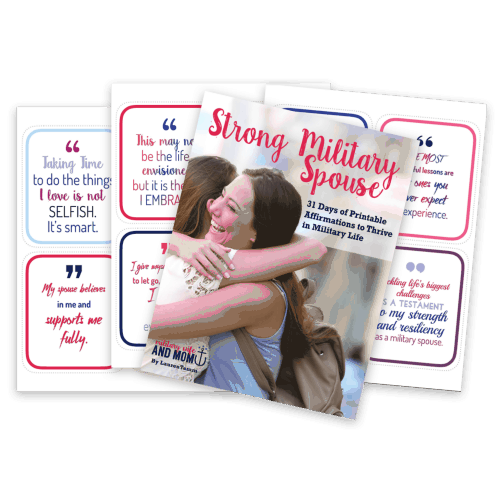 Inside: Learn the best ways to decorate a care package, how to get free care package materials, what and what not to send in a military care package. 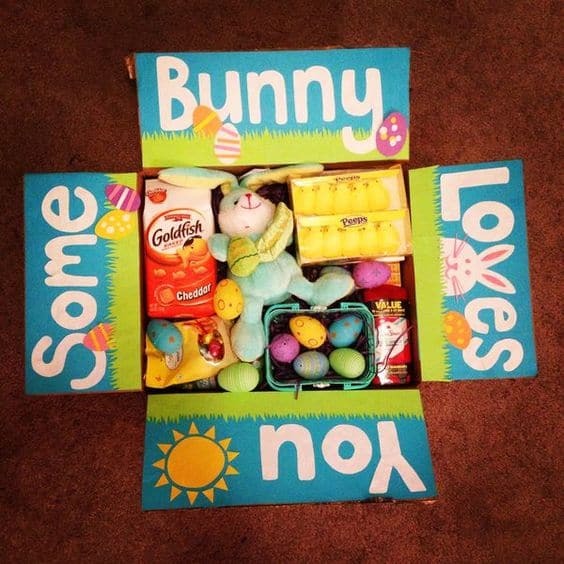 Plus, see our top puns and themes for care packages. 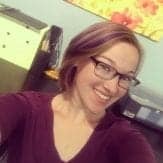 This post contains affiliate links as part of the Amazon affiliates program, which means if you make a purchase, at no additional cost to you, I will earn a commission. See our full disclosure policy here. 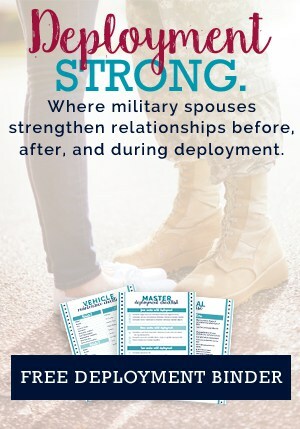 Care packages can be a great way to connect with your service member during a deployment… but they can also be time-consuming, confusing, and expensive. 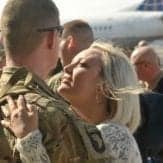 If you are new to deployments or military care package ideas, here’s the lowdown on what you need to know, and how you can save yourself some headaches along the way! 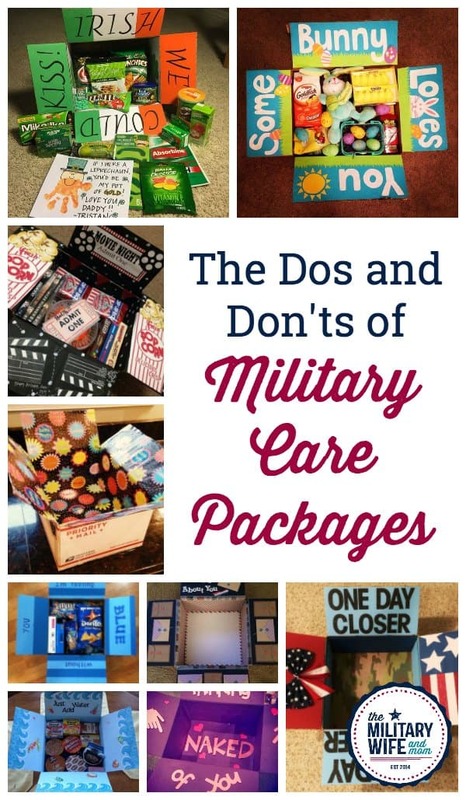 See all of our favorite military care package tips and tricks below. 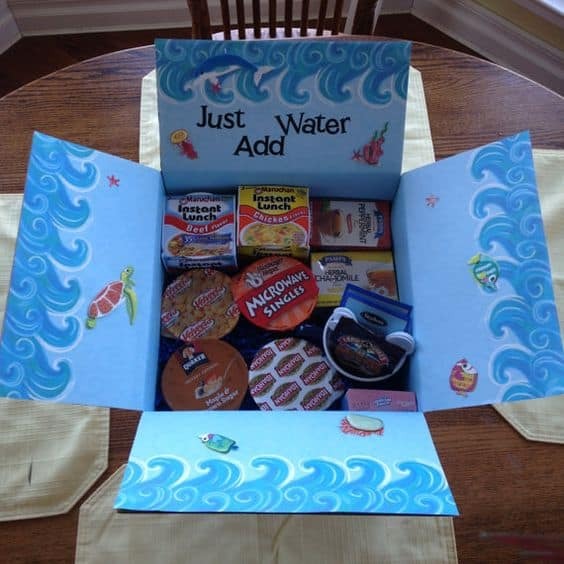 Sending care packages can get expensive quickly, but there are great ways to save on everything inside the box… and even on the box itself! You can get free boxes, tape, and other shipping supplies from the Post Office. Yes, you can ship items in any cardboard box, but you get the best rate using a flat-rate box for APO addresses. Make sure you aren’t paying for overseas postage or to track your package, because the USPS treats all military addresses as domestic mail. Once they transfer it to a military unit, the package can no longer be tracked by the USPS. So don’t waste money on those upgrades. Don’t forget to save money on what you put in the box, too. 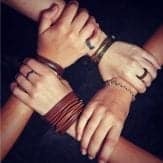 Ask friends and family to donate items or money towards care packages. Churches, schools, and non-profit organizations are often willing to sponsor care packages for deployed troops. 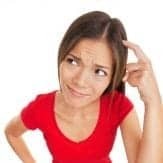 If you do buy most of the contents yourself, try to buy in bulk at discount clubs and space it out over several months, so that you aren’t paying top price for every package of beef jerky. 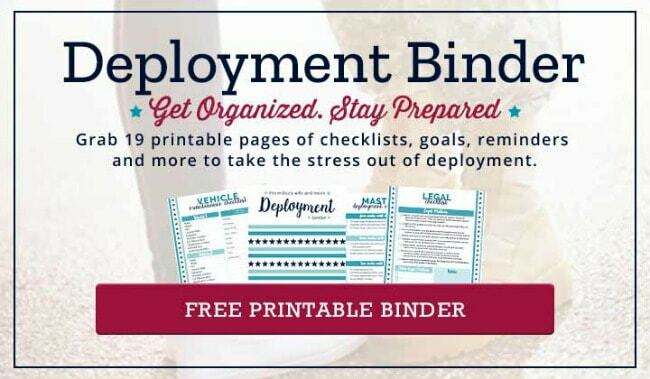 You can find plenty of lists online with different items to include in care packages. 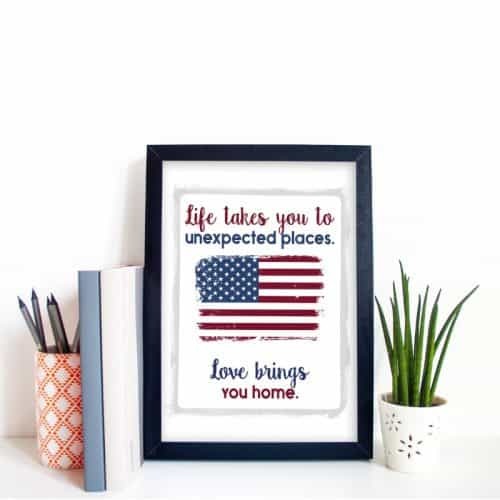 You must first decide if you are sending one for a particular holiday, with a theme, or whether the service member has requested specific items. 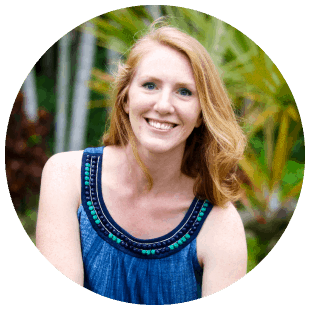 We love this huge list from Jo, My Gosh with ideas to fill up your care package. 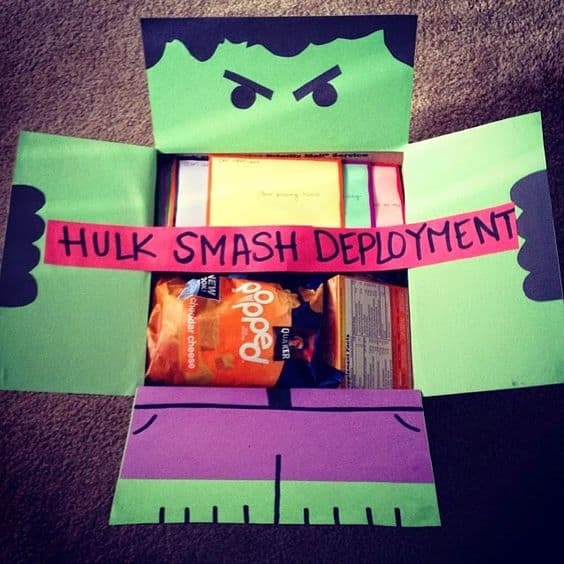 We also like this idea from The Seasoned Spouse to send an extra care package for those single service members in the unit who aren’t getting any mail. 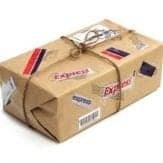 Just be careful not to send any forbidden items that might get your package stopped at Customs. Or worse… confiscated. 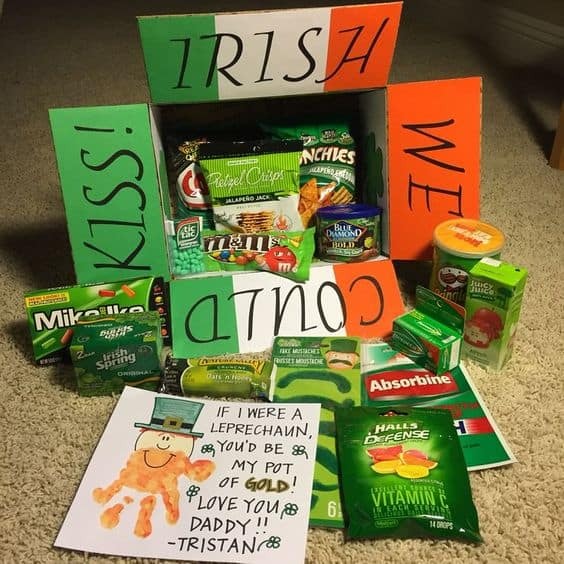 There are no right or wrong ways to decorate a care package! Think about upcoming holidays, special jokes you have with your service member, or some of their favorite things. If you’re out of inspiration, we’ve got you covered. Use any of these simple decorating short-cuts, or check out our favorite themes and puns from the list below. Use wrapping paper. 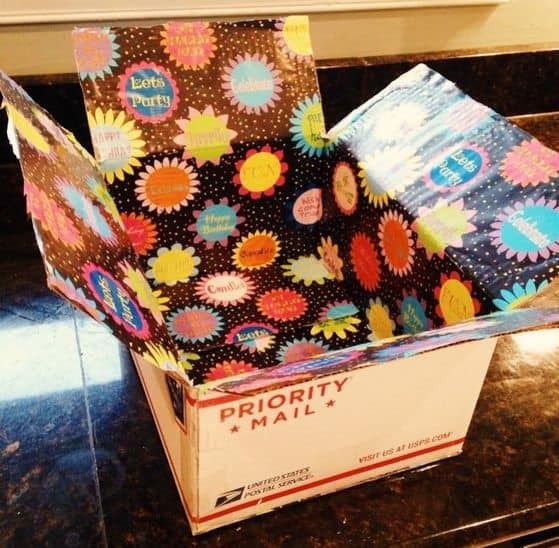 Wrapping paper is a cheap and easy way to transform a plain cardboard box into a fun care package. Use this tutorial to learn how to wrap the inside of a box. Choose a color theme. You can either purchase snack items that are all the same color, or use wrapping paper or tissue paper to wrap the contents of the package. This makes a box full of beef jerky transform into a fun holiday celebration. 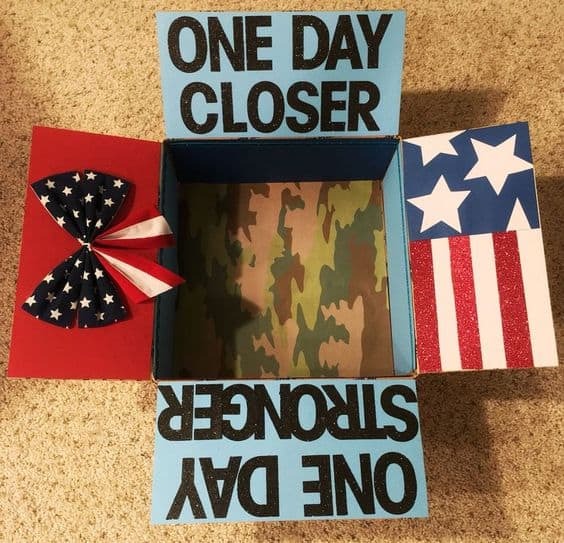 Countdowns and Cupcakes is a military spouse company that makes cute care package designs. She can even customize them for you for specific events. 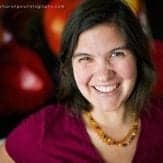 Her website has tons of ideas for decorating care packages, along with inspiration for the contents. Paper Paisley sells care package sticker kits that are easy to use because they stick onto the flaps of a standard-sized USPS box. 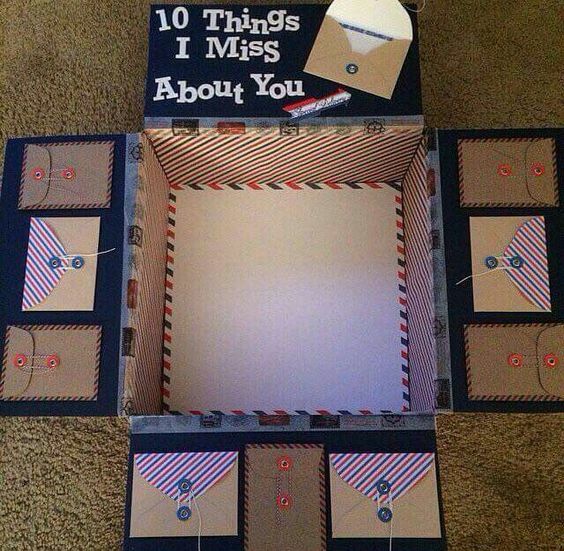 This is a quick way to make a care package more exciting. One month closer to you! 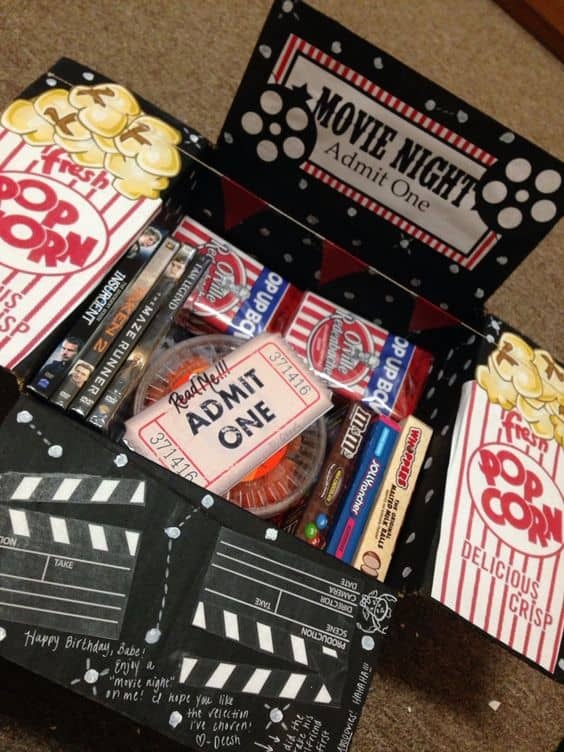 Homecoming care package ideas are listed in greater detail here. Need more ideas for birthday care packages? 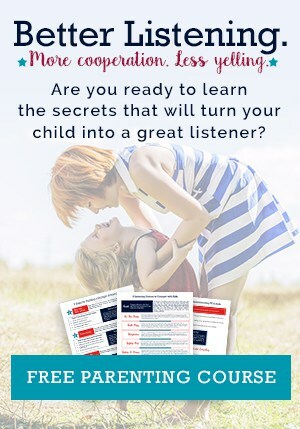 You’ll love this list here. I miss jerkin’ your beef (beef jerky and… yeah). 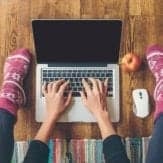 If you’ve already seen those ideas on Pinterest or elsewhere, here’s some unique care package ideas you haven’t tried yet. OK, one last thing. Once you have finished packing and decorating that box, you have to complete a customs form before it can be sent overseas. 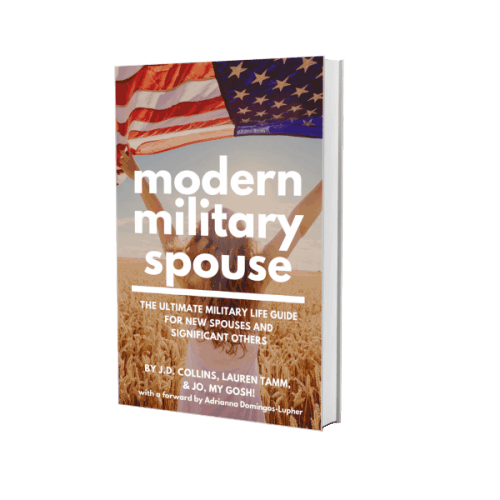 Military deployment addresses typically look like a strange collection of letters and numbers. Use these guidelines to make sure you have all the information in the correct boxes. Unit information including battalion, company, platoon, or other identifying groups goes on the second line—the one marked address. Fill out the full zip code you were given. Do NOT write the name of the country where they are deployed. This can cause packages to be re-routed or lost. When filling out the contents of the box, you can use general terms like “snacks,” “clothing,” or “baked goods.” Estimate the value of each category—for example $20 worth of snacks—and write that into the boxes at the bottom. Finally, be sure to sign the customs form.